The F.A.M. 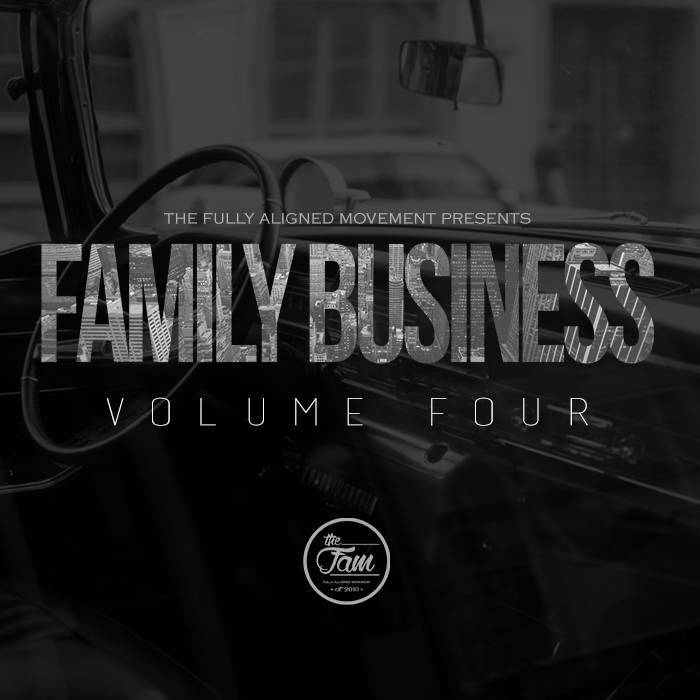 - Family Business Vol 4. Here's a dope new compilation album from The F.A.M. (Fully Aligned Movement). The project features various members of the The F.A.M which is made up of a collection of artists, DJ's, producers and promoters all aligned to build the Kingdom through music and ministry.